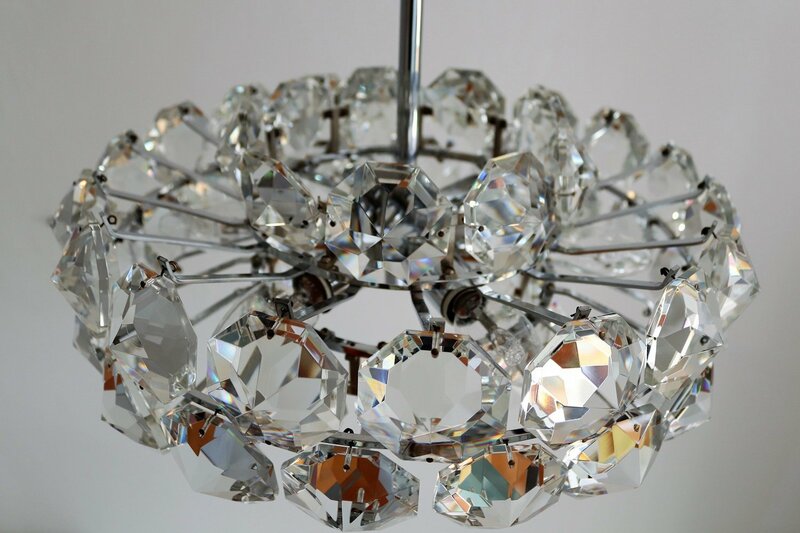 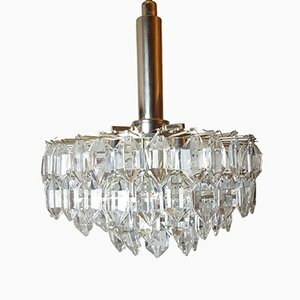 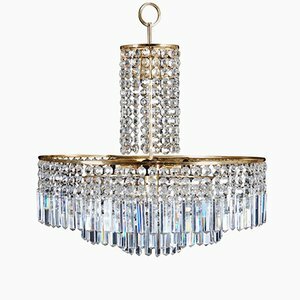 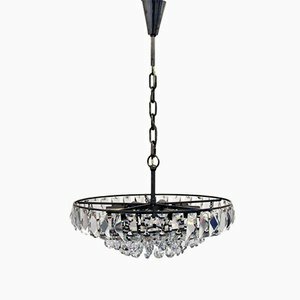 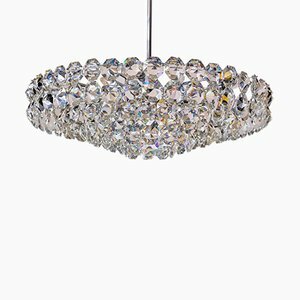 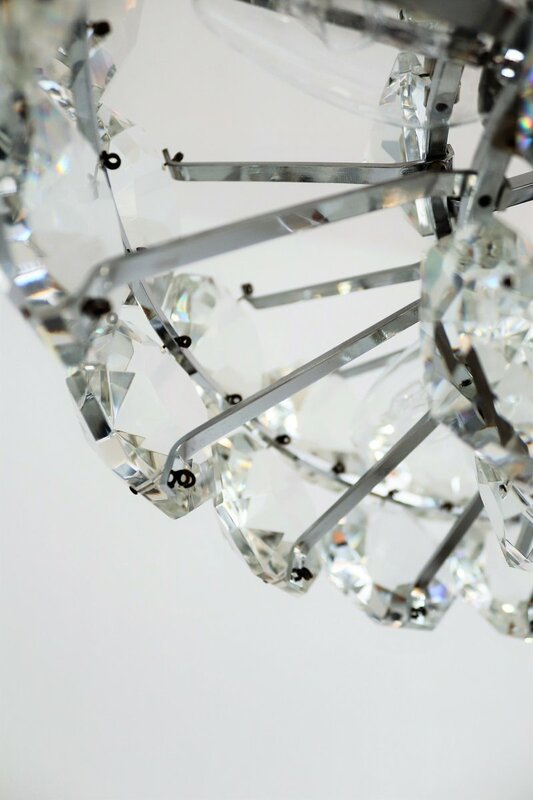 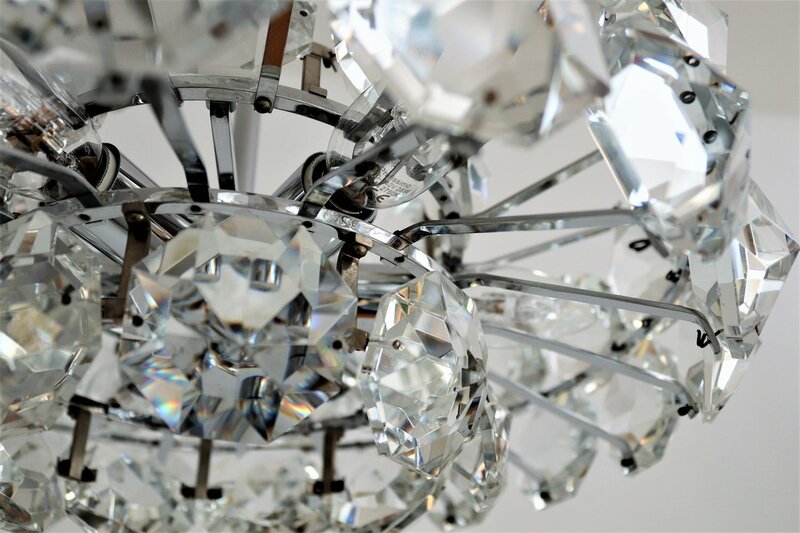 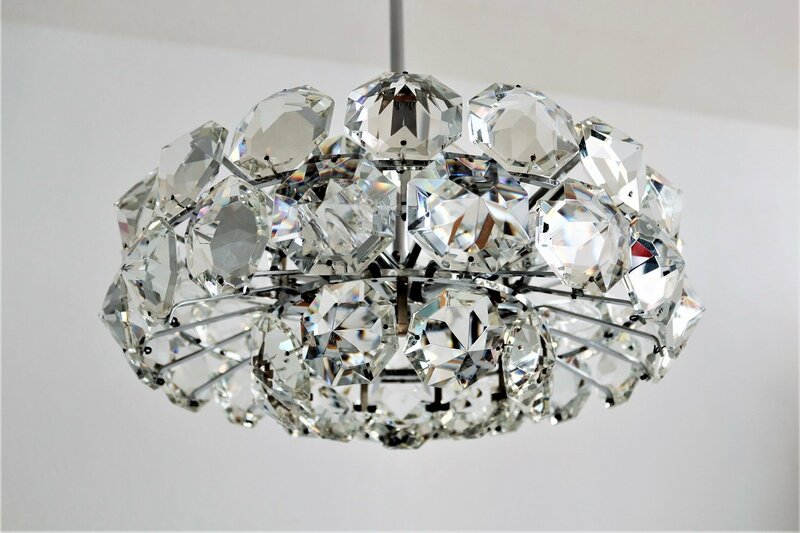 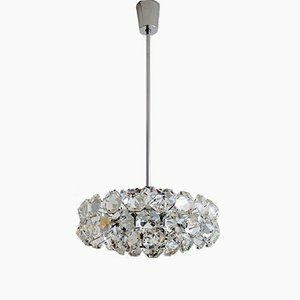 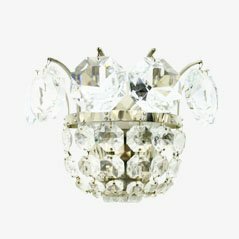 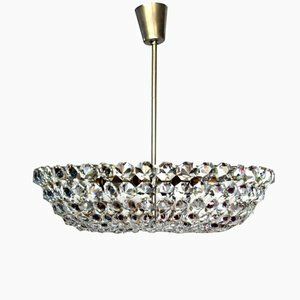 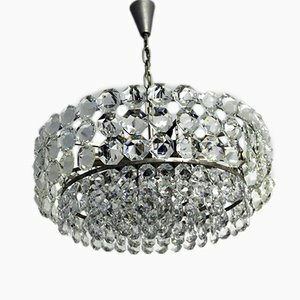 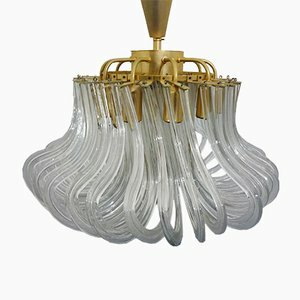 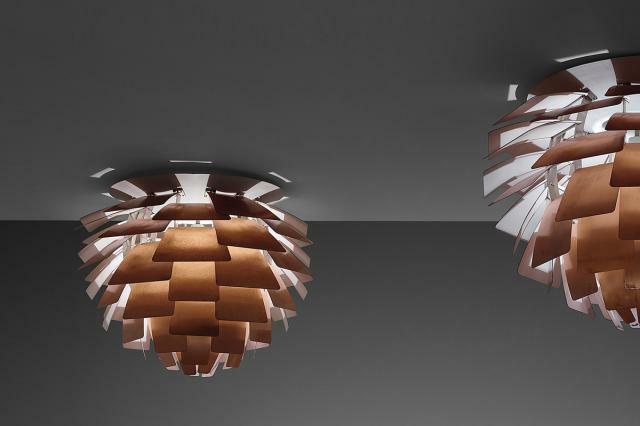 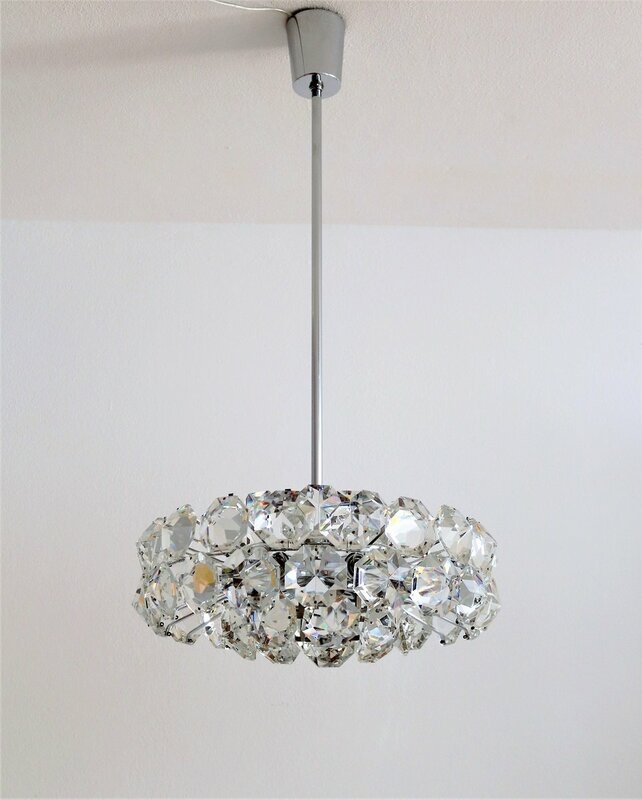 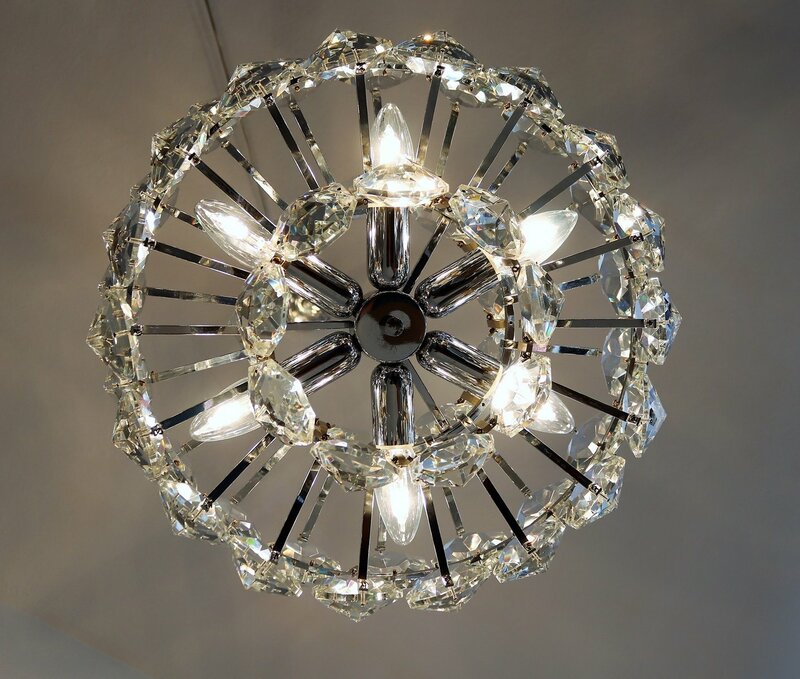 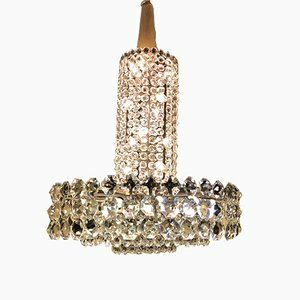 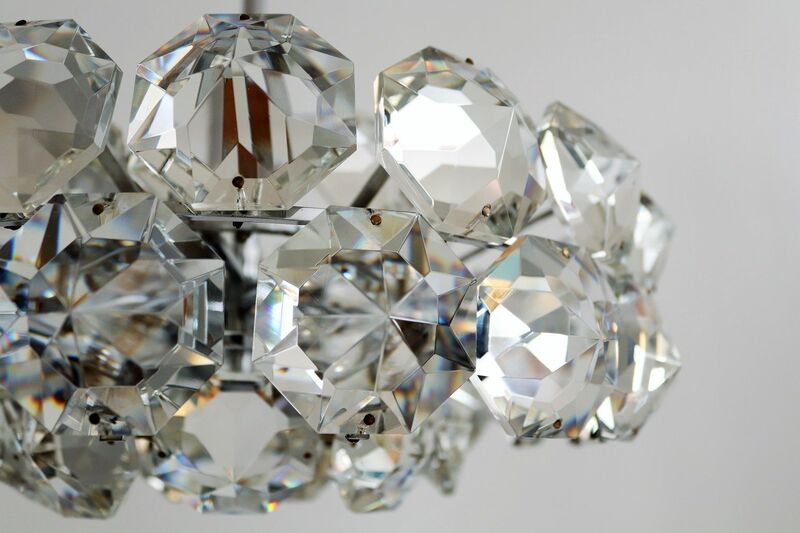 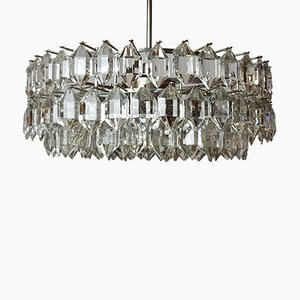 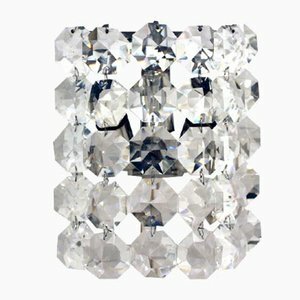 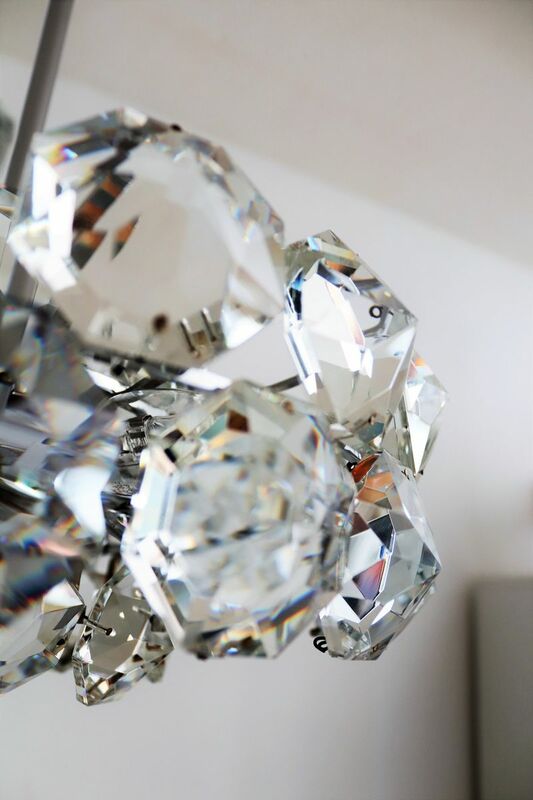 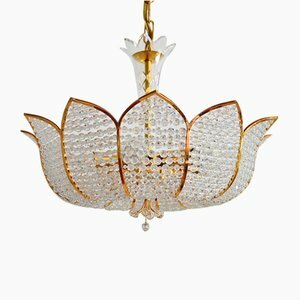 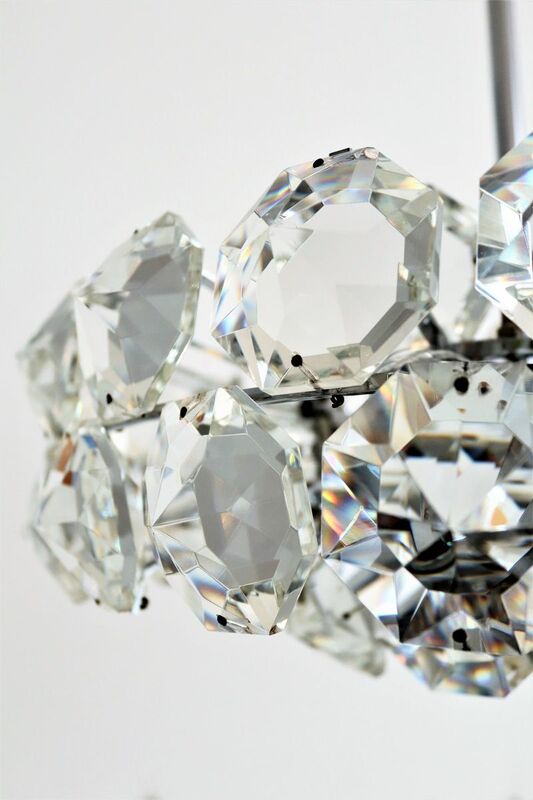 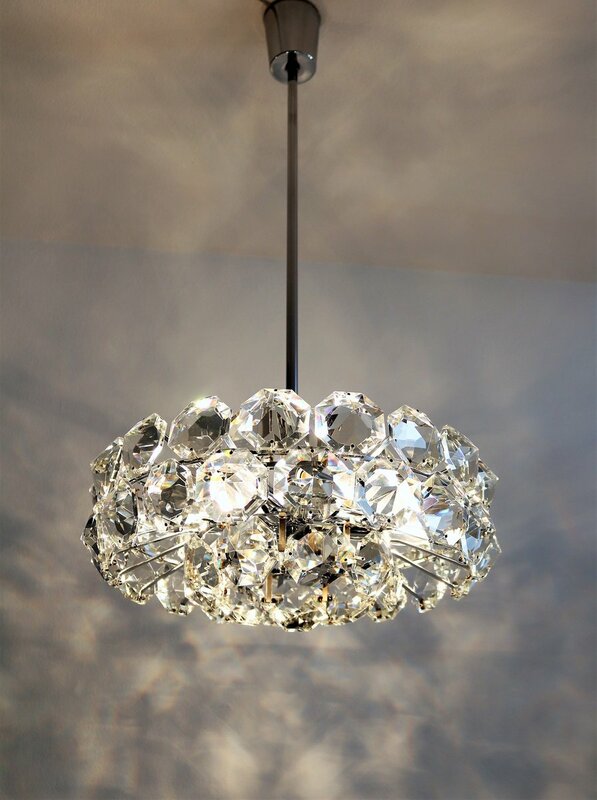 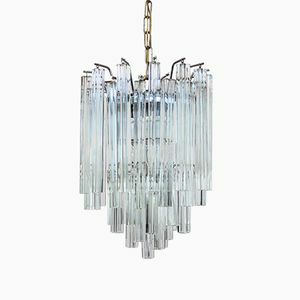 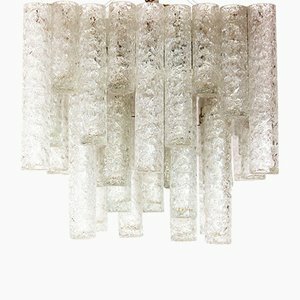 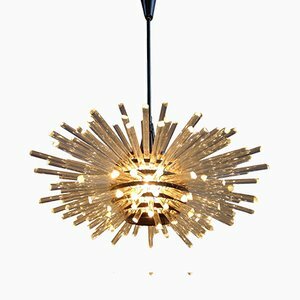 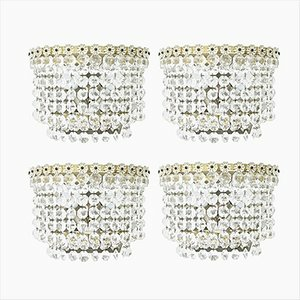 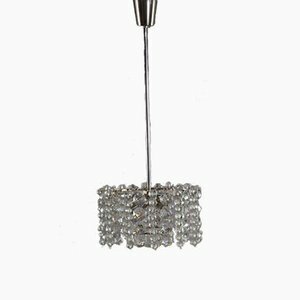 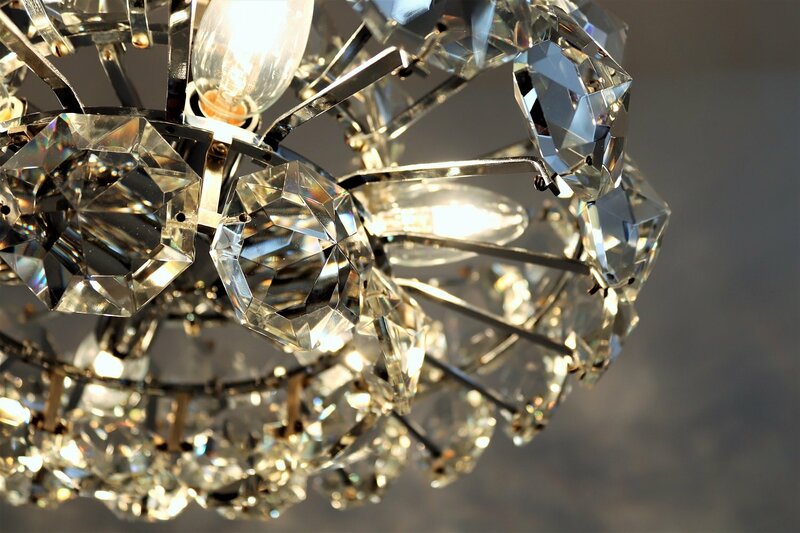 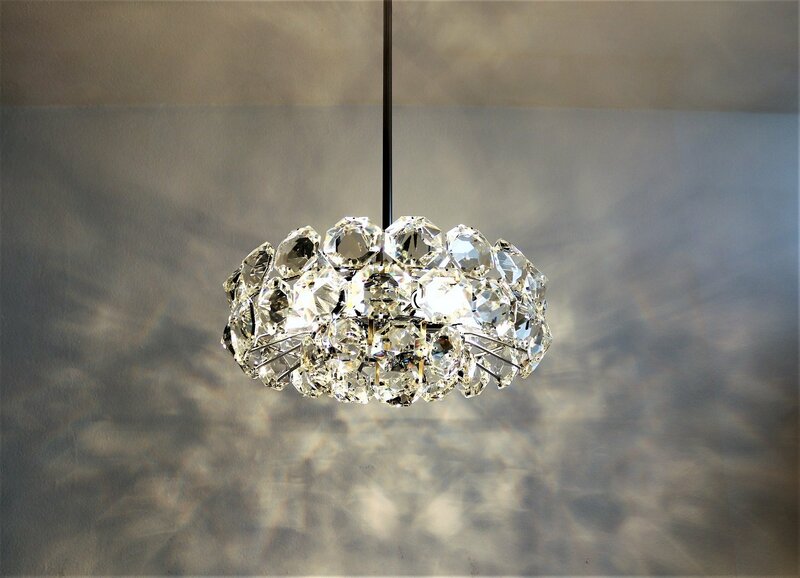 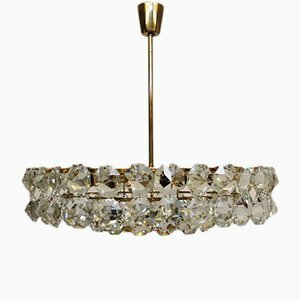 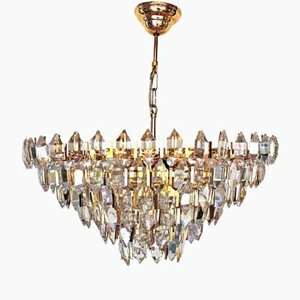 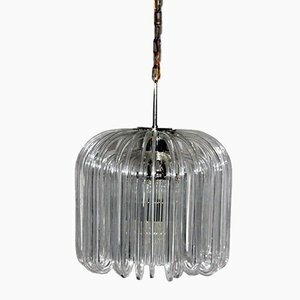 This great chandelier features lots of lead crystals in a brilliant cut. 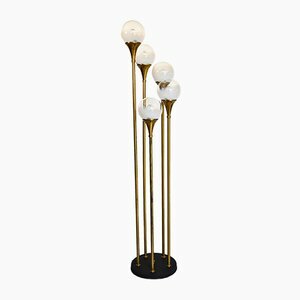 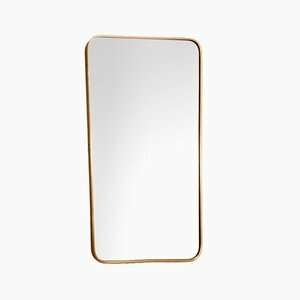 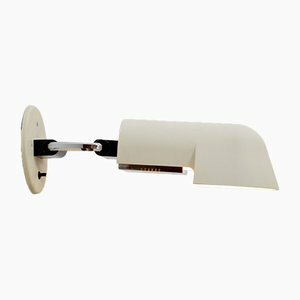 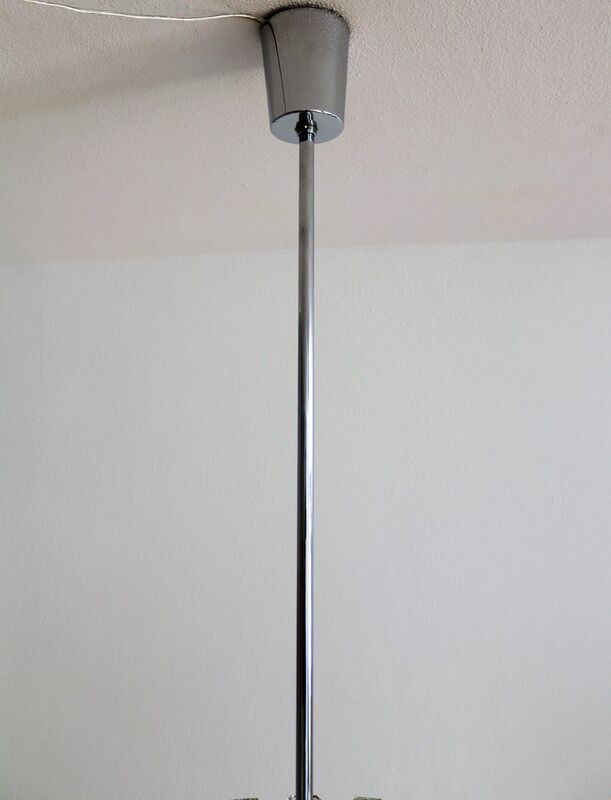 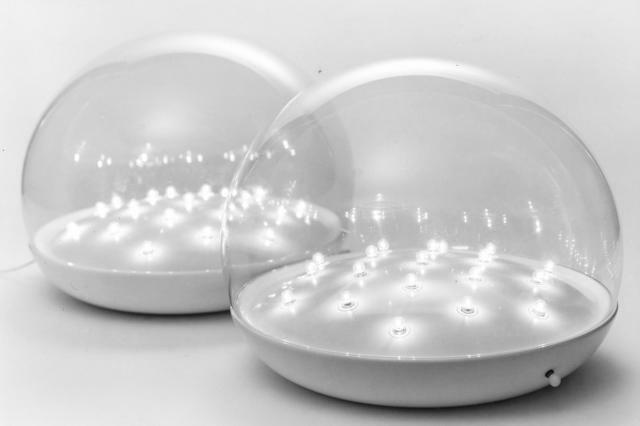 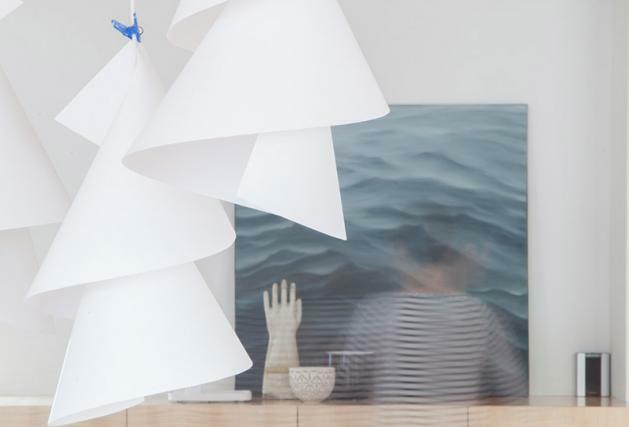 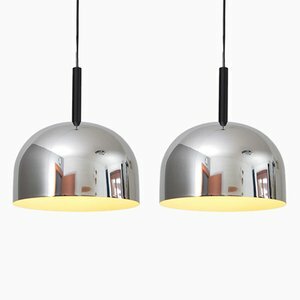 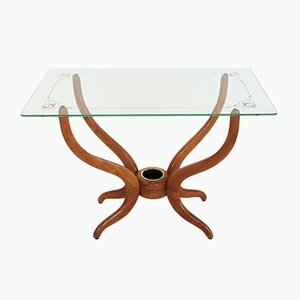 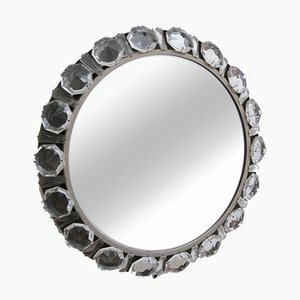 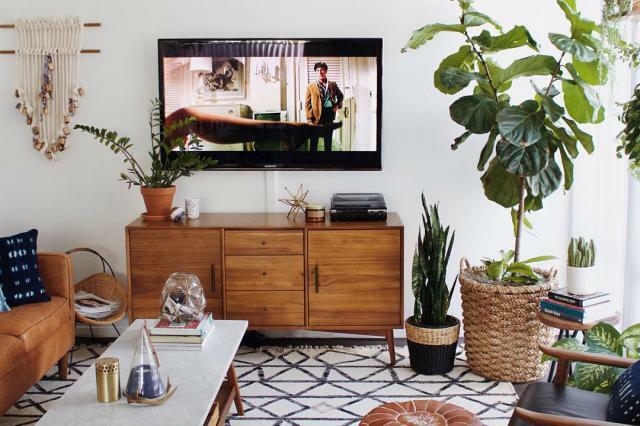 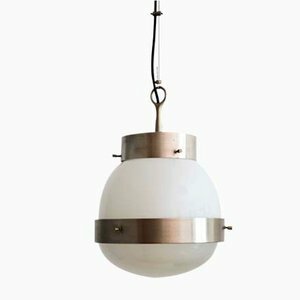 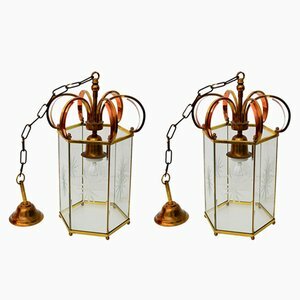 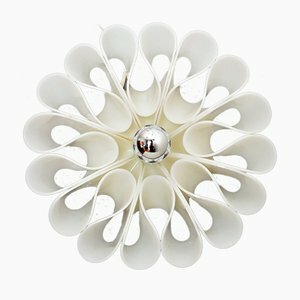 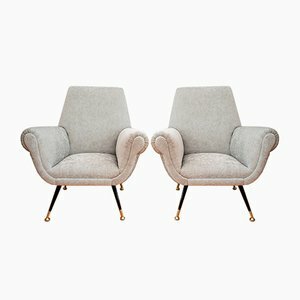 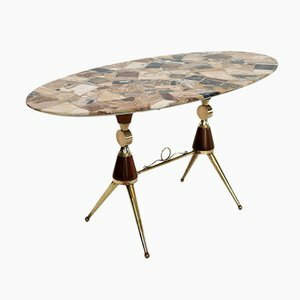 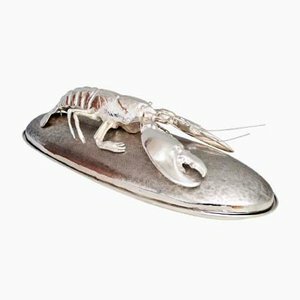 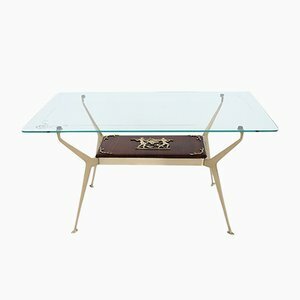 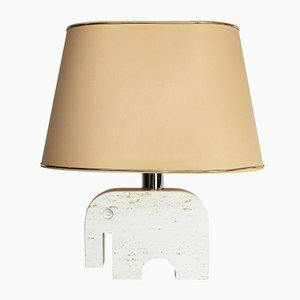 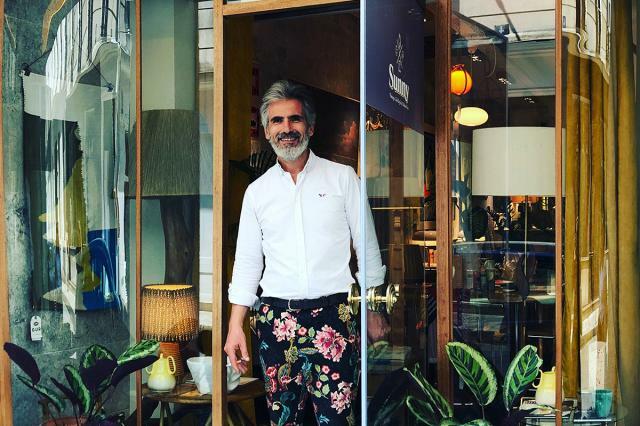 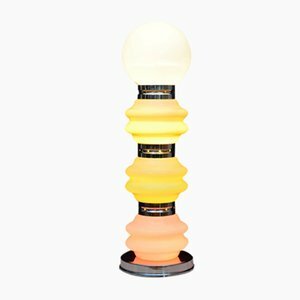 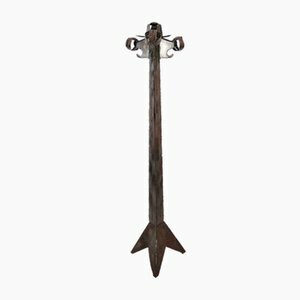 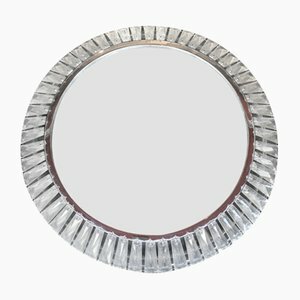 The frame is made of chromed high-quality metal. 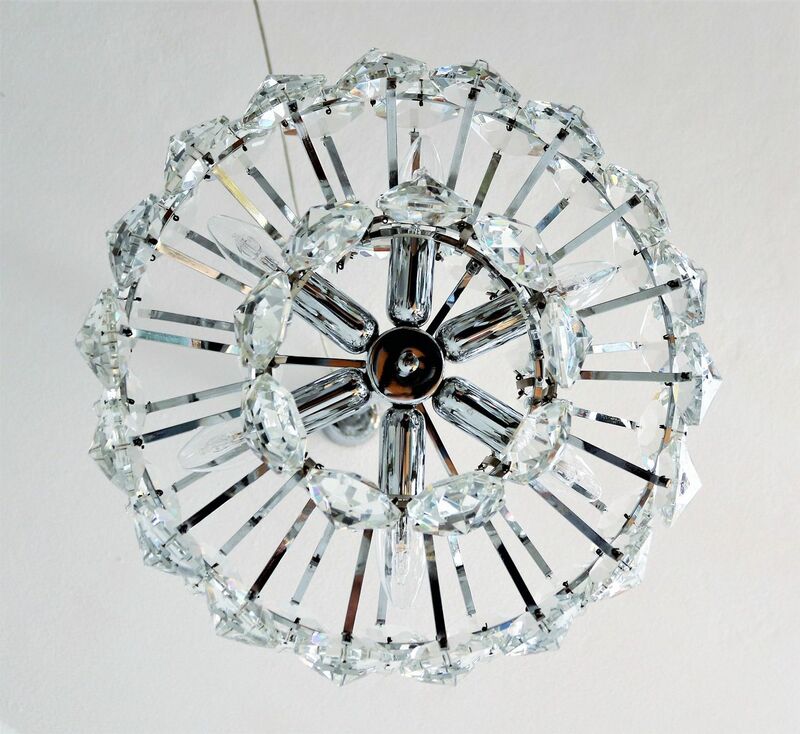 In the sunshine the crystals shine in rainbow colors, in the evening the chandelier casts beautiful shadows on the wall and ceiling.